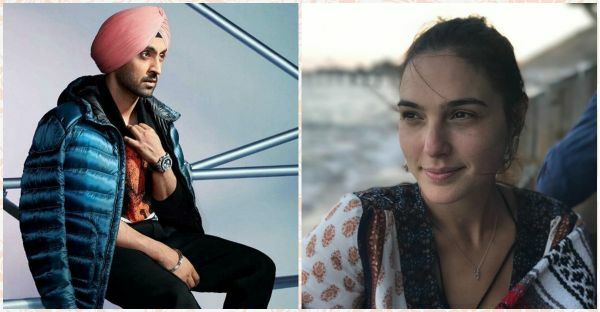 This Comment By Diljit Dosanjh On Gal Gadot's Picture Is Every Desi Lover Boy Ever! By now, we've clearly established that Diljit Dosanjh is a baller who wears his heart on a sleeve. And after Kylie, this time he's had his eyes set on another Hollywood hottie. Can you guess who? Well, let us tell you, it's none other than Wonder Woman, Gal Gadot. 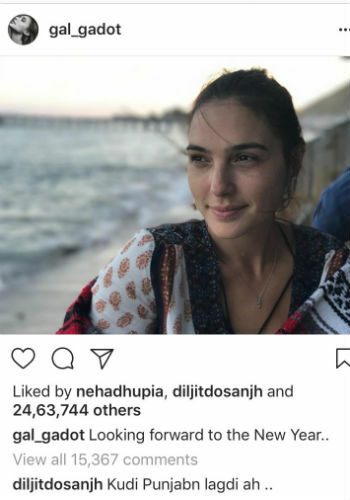 Looking forward to the New Year..
A few days ago, Gal Gadot posted a beautiful picture of herself on Instagram and captioned it as 'Looking forward to the New Year'. 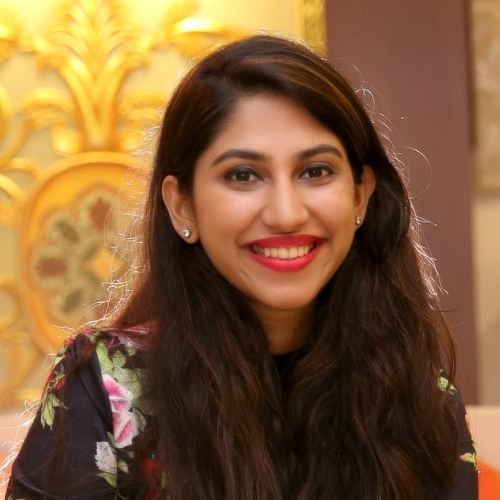 To that, Diljit replied "Kudi Punjaban lagdi aa" (the woman looks like she belongs to Punjab). While adorable, the actor-singer's comment did lead to some, even funnier replies. Some of the hilarious comments were "paaji lit hai", "aise to main bahoot shakt launda hoon lekin yaha main pighal gaya", "bhai aatank macha rahe ho", "Veereey bhabhi hai Bhabhi" and the best "paaji kylie da ki phire". That brings us to our main concern! What about Kylie though? 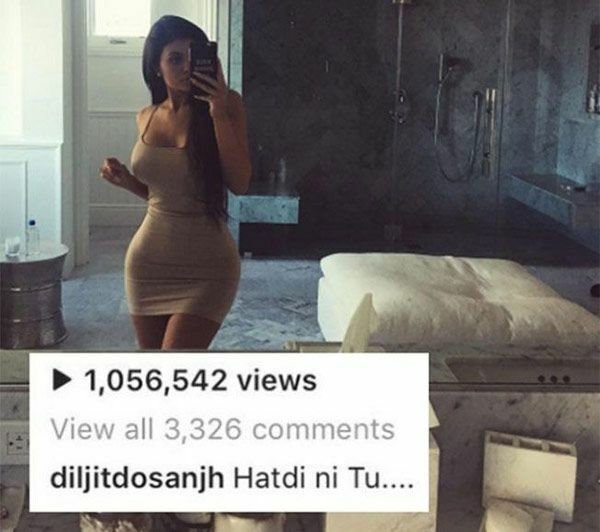 We all know how much he loved Kylie from the comments he left on her pictures. See some of them for yourself! 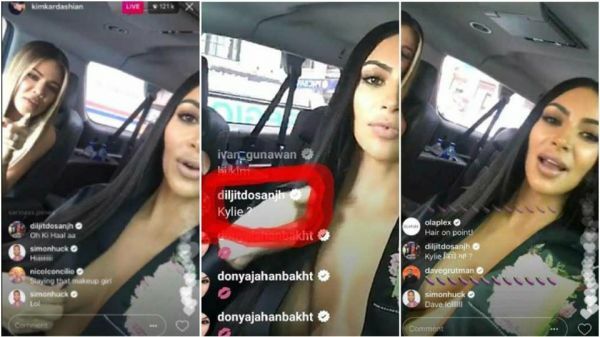 When Kylie's pregnancy rumours surfaced, all of Diljit's fans were pretty concerned about him and tweeted to him asking him if he's okay. He had responded with the following tweet! Earlier, in an interview, Diljit spoke about Kylie and said, "I love her very much. Now, more than loving her, what makes me happy is how much people are interested in my comments. I never leave any chance to comment. But she hasn't replied yet, maybe soon. Also, I comment in Punjabi, so that she doesn't reply. My people should have fun that's it." This proves that our very own sardaarji has the best sense of humour and a flirty streak. But we still cannot stop laughing!